Tenants of Jones Properties take comfort knowing that our maintenance team is available 24 hours a day, 7 days a week. This ensures electrical and plumbing issues are resolved quickly and interior and exterior construction and landscaping needs are met in a timely fashion. 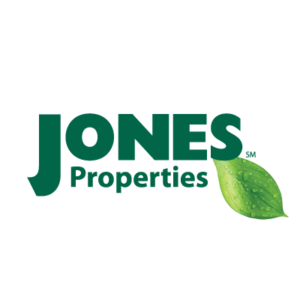 In addition to renting and selling homes, Jones Properties is constantly looking to buy properties in and around the Cleveland, TN area.